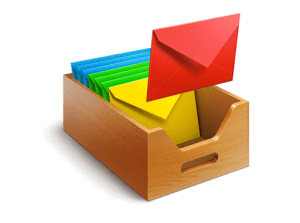 Create, send, and track effective email campaigns. 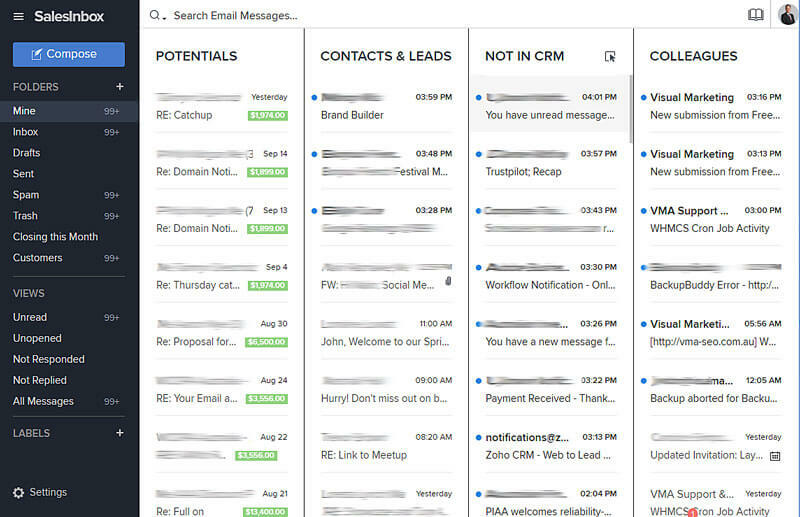 Implement marketing automation using Campaigns Auto Responders. 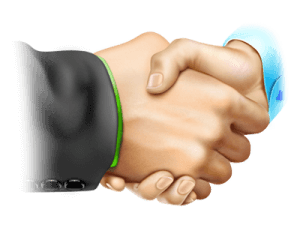 A multi-channel help desk that helps you prioritizes support requests and make customers happy. We can provide a customised solution for your business after our initial consultation and process workflow mapping. Then onto the implementation and training of your staff. Once implemented you will wonder why you did not do it year’s ago. Contact us today to speak to one of our specialists. 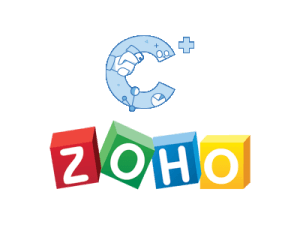 Zoho CRM is an effective way to manage your contacts, nurture your leads, and convert them to sales. 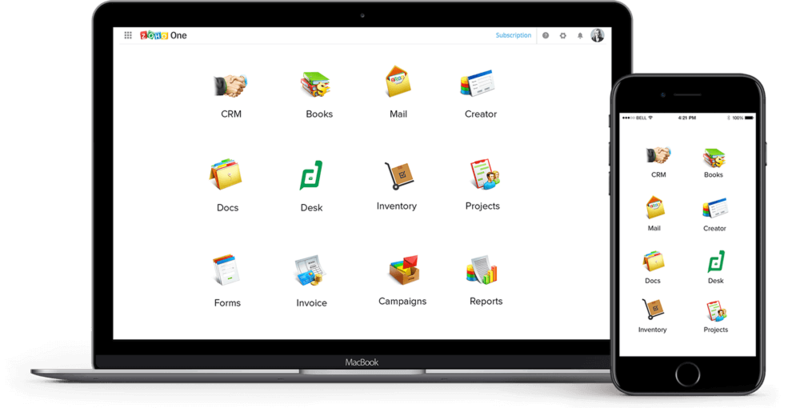 It gives you insights into running your business and TO simplify your processes. Create, send, and track effective email campaigns that builds lasting relationships with your customers. Nurture your prospects with Zoho Campaigns. 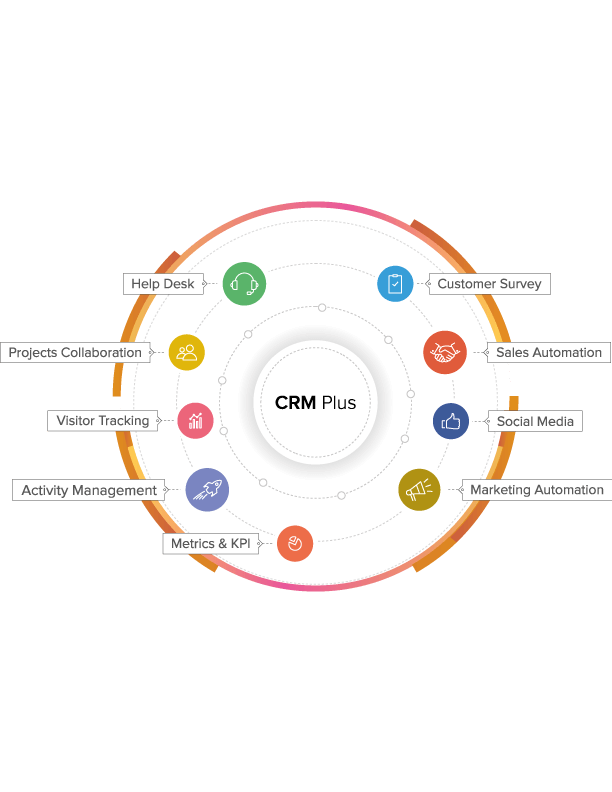 Zoho CRM Plus unifies your customer-facing teams with a single all-in-one software and provides them with visibility of every customer interaction to effectively manage your customers. 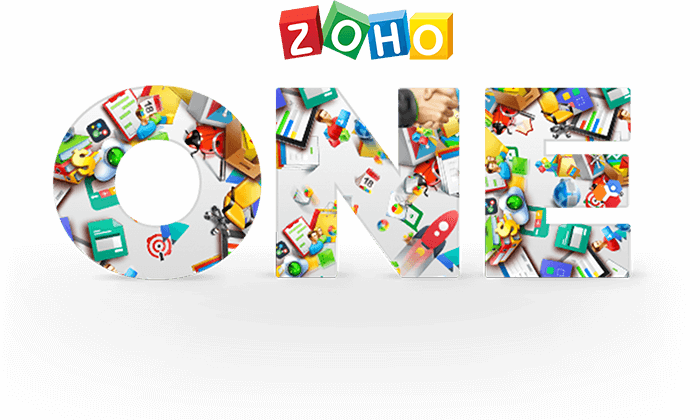 Zoho One is a revolutionary all-in-one suite to run your entire business—with an unprecedented 40+ integrated applications on one account, with complete administration control clearly putting you in the drivers seat.